Tiana is one of the best Tribal dancers in Russia and her incredible technique and style have made her a popular teacher all over the world! She is the organizer of Solaris Tribal Fest and the director of Dragonfly Tribe dance company. 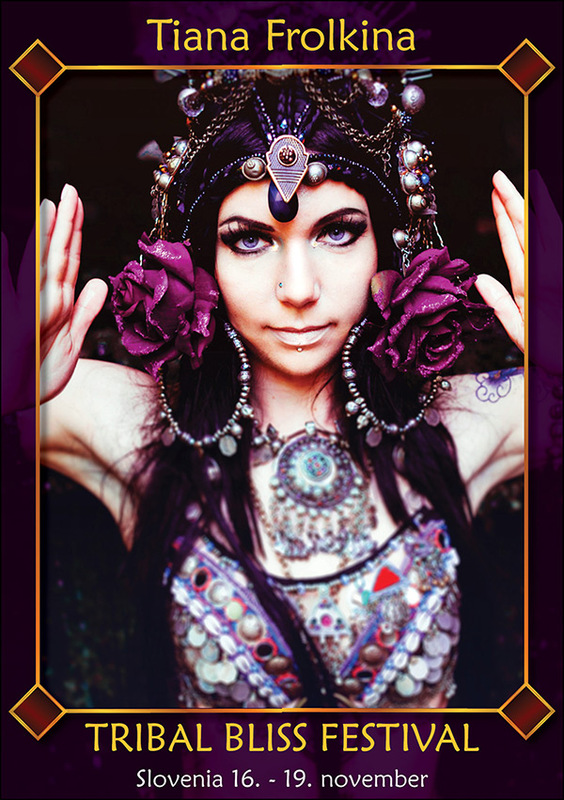 She is based in San Petersburg, but spends most of her time touring, sharing her love of Tribal Fusion trough teaching workshops and her unique performances.